Online registration is now closed. You may register onsite tomorrow. The 14th Annual Youth Violence Prevention Conference is exactly 8 days shy of the 20th anniversary of the now infamous school shooting at Columbine High School. As of this past December, there have been more than 225 shootings at US primary and secondary schools since Columbine, resulting in more than 143 dead and 289 injured. There will undoubtedly be more school shootings and more victims before our conference takes place. Schools and school systems are scrambling to make their learning environments safer, but there isn’t a lot evidence as to what really works…and what doesn't. An estimated 220,000 students have experienced a shooting at their schools; the countless number of kids who have not experienced a shooting, but have been traumatized by stories of such shootings, or by the all-too-frequent drills and lockdowns at their schools. Is it possible to make our schools safer and better prepared to respond to school shootings if they occur, while not unnecessarily contributing to heightened anxiety and stress levels in our students? The 14th Annual Youth Violence Prevention Conference examines this complex, but critical, question with the goal of equipping and empowering each of us to engage - wherever we can - in the difficult work of helping to make all our schools safer for all students. Want to be an exhibitor? Click Here to learn more information and to complete the Exhibitor Form. This Activity fulfills the requirement of 0.5 Continuing Education Units (CEUs), representing 5.0 contact hours. 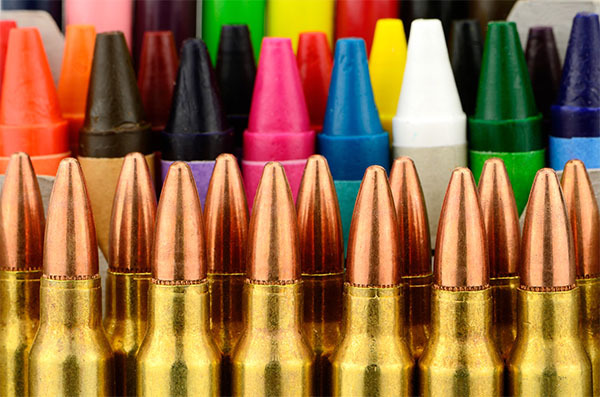 Review strategies that help mitigate the psychologic impact of school shootings on students of all ages.